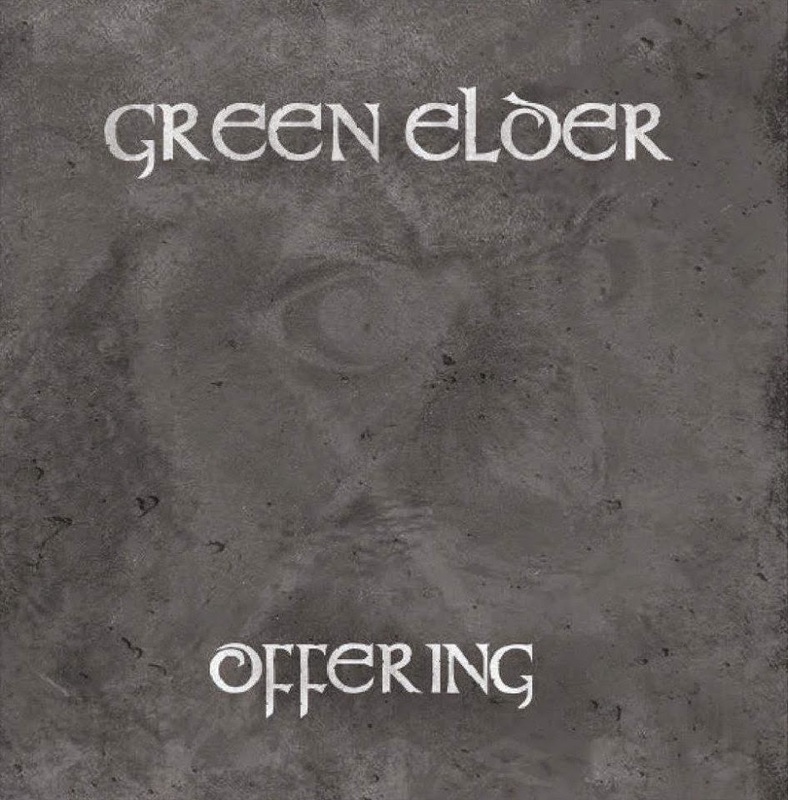 HSS: Green Elder - Offering 7"
It is with great pleasure and honor that I bring to you today the premier of a video from the latest from Appalachian folk artist Green Elder. For those of you not "in the know," Green Elder is brought to us by the same gentleman behind the great Twilight Fauna, whose Hymns of a Forgotten Homeland LP was one of the great hidden secrets of 2014. Green Elder is a totally different animal, however, embracing the influence of wilderness and the traditional folk music of the Appalachians. This new 7", titled Offering, contains two tracks dedicated to the trials and triumphs of summer, and to me they are the best that Green Elder has released thus far. The video is for the a-side of the 7", "Mountain Storms." The simplicity of the music and the evocative searching of what would seem to be more complex emotions is absolutely heartbreaking and quite simply gorgeous. The video is stark in that is a journey not only through the song and emotions that accompany it, but through the beauty and pain of nature in its naked, untouched state. The 7" is available for preorder now here, and I highly recommend that you pick this up sooner than later. For those not inclined to purchase vinyl, a digital edition of the two songs is available for preorder as well. It should be noted that all preorders are entered to win a variety of extras (such as test pressings, some objects that the artist has collected while wandering the mountains, etc.). I also recommend that you check out the previous Green Elder material as well.